Here at Express Dent Removal we're incredibly proud of the feedback we receive from our customers. Read the testimonials below to find out why! Recommended ! I regrettably clipped a parked van down my street with my passenger door handle which resulted in an unsightly dent in the door behind it. I thought about trying to deal with this myself but am really glad I did not !! Simon gave me a great quote & then made the door look like new again. Winner. I watched him do it. Real skill & a nice bloke to boot. Take my advice. Don't attempt yourself as you will probably only make matters worse. Instead call Simon and he'll work his magic. Extremely pleased ! 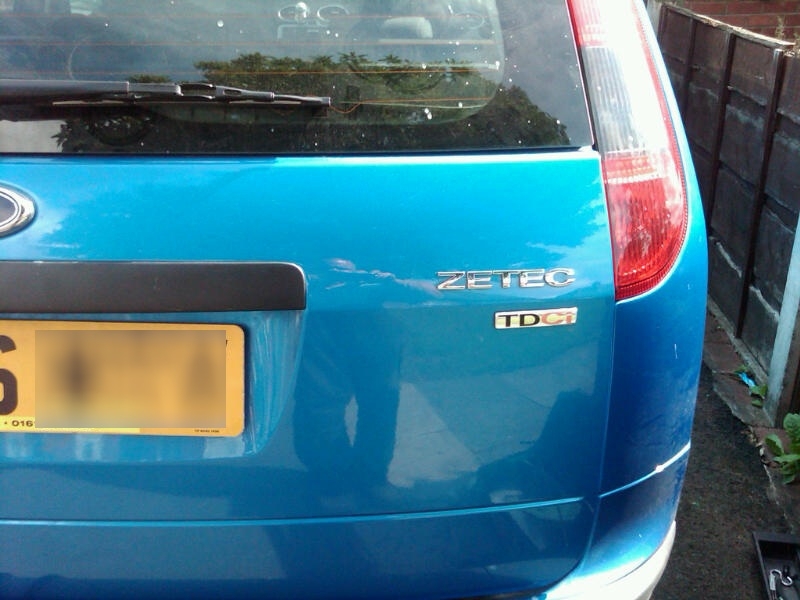 I had two awkward dents on the bonnet , and two quite bad scuffs on the bumper and headlight of my focus , in just over an hour it was as good as new and at a cost of £50 LESS than two other companies I had contacted, will definitely recommend to others . After speaking to Simon , I made an appointment for him to repair two dents in my car . He arrived on time , and he carried out the repair. I would have no hesitation in recommending this company excellent. I’ve been operating a car valeting business in Cheshire for 15 years. A customers had a couple of dents in his roof. From the 1st contact made with Simon through to the completed job he was professional, efficient and did the job to 100%.I highly recommend him. 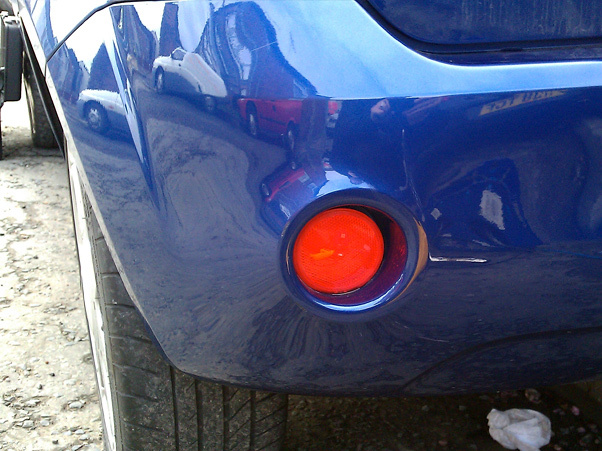 Simon can, is the statement I would make.Dent on nearside front wing near to headlamp which looked to be a tricky job however on completion I was astounded by the perfect result and would recommend Simon to anybody who wanted perfection in the work carried out. 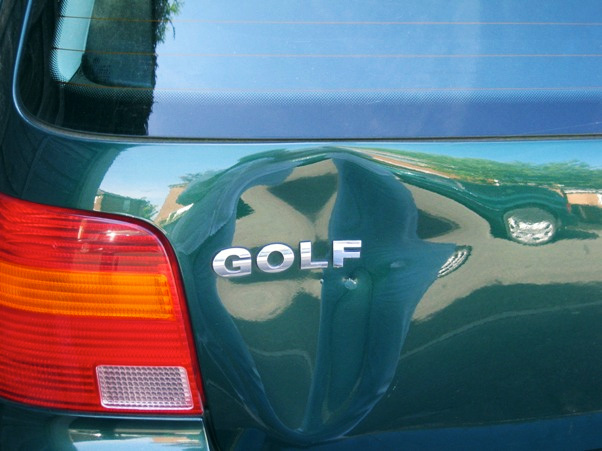 We had a small, golf ball sized dent in the door, (some annoying irritant did to it in a car park). 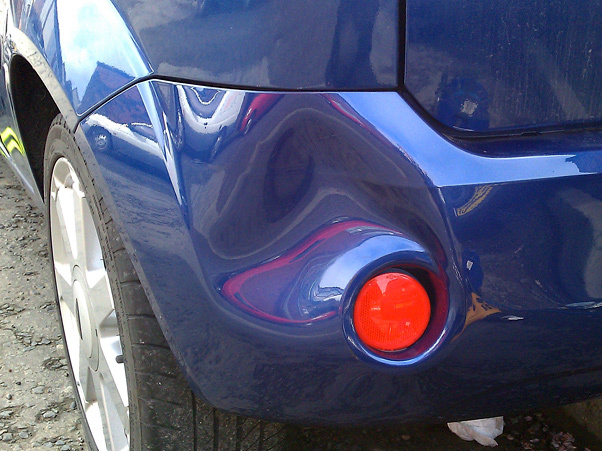 It was really unsightly and annoying, so called the man.Simon came, worked his magic, et voila, the dent is gone.Miracle worker, and very reasonable money for the artistry. Thank you. Simon arrived on time and within a short time had removed not only the dent I was concerned about but also a couple of slight dings on the same door that I hadn't noticed. Excellent professional job and I have no hesitation in recommending him. Genuinely amazed at how good the work completed was; you really can't tell there was ever a dent in the car. 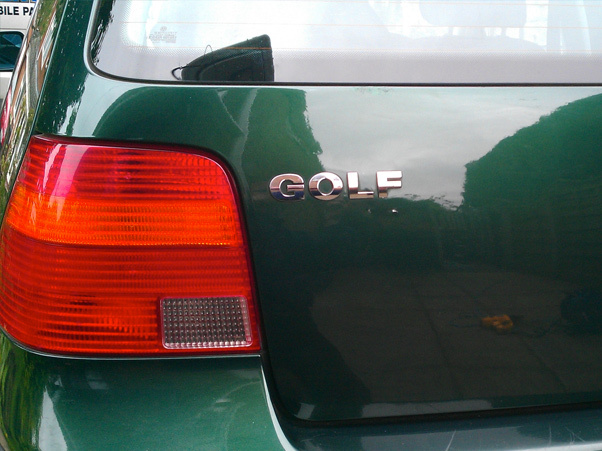 I also saved a fortune by not going to the manufacturers body shop. Highly recommend! I had an awkward door dent on my BMW which, with me being a car enthusiast, was an eyesore. First, I got a quote from a chap I'd used years ago. Simon (Express) came in significantly lower than that quote! Setting up the appointment was very easy and at my works car park. 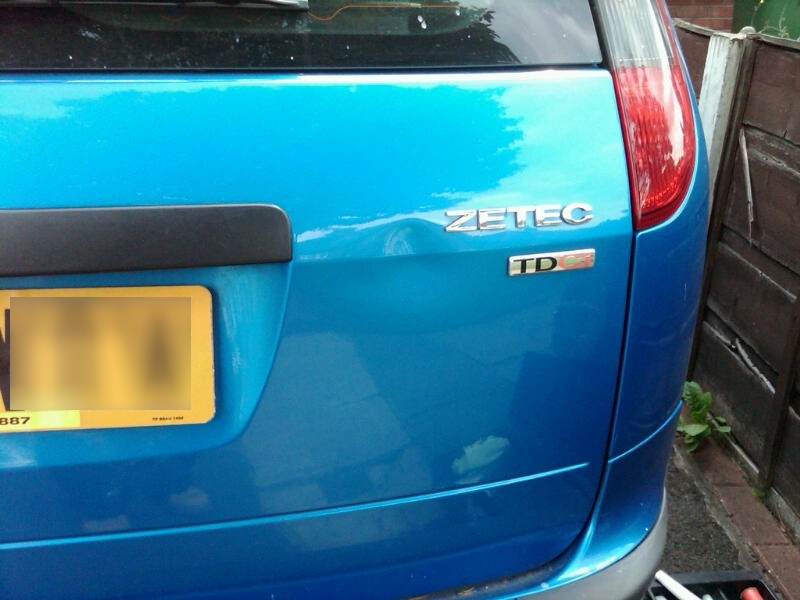 The dent was sorted quickly and more importantly it is now completely undetectable! Service & professionalism from Simon is 5*. Couldn't fault him at all. No problems in recommending him to others. :) Superb job!! Absolutely over the moon with the work simon has done on my car today, such a nice genuine guy. Would recommend him to all. Was extremely happy with the results, great communication and will defiantly recommend express dent removal to others in the future.